Are you dreaming of vacation? You might be able to snag a cheap flight if you act fast. 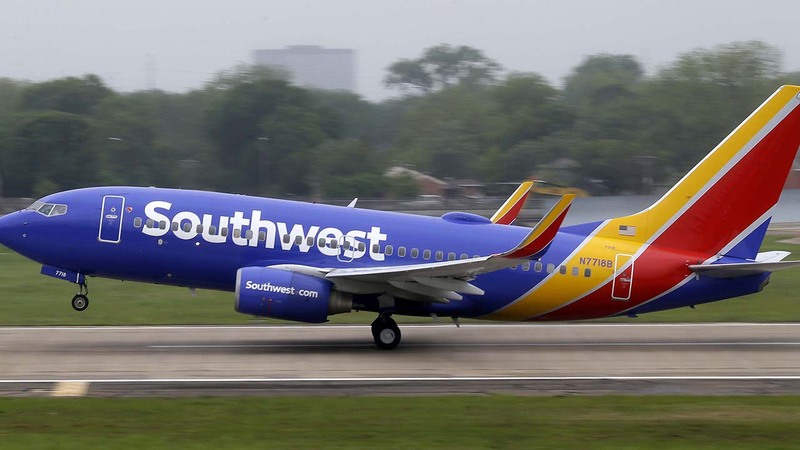 Southwest Airlines Co. is launching a three-day sale offering extra low fares for winter travel. Customers may take advantage of low domestic fares starting at $49, $79, $99, and $129 one-way to select destinations today through Thursday, Oct. 6, 2016, 11:59 p.m. in the respective time zone of the originating city. Seats and days are limited. Customers may also book flights to international destinations starting at $99 one-way to select destinations today through Thursday, Oct. 6, 2016, 11:59 p.m. in the respective time zone of the originating city. Seats and days are limited. To see the full list of available cities and prices, visit Southwest.com. Book Southwest Airlines' low fares online at Southwest.com or by phone at 800-I-FLY-SWA. Employees can use the money to go anywhere in the world and do anything they want.